Backed by extensive materials and applications knowledge, JK Overseas is a prominent name among manufacturers and exporters of a comprehensive range of engineering plastic products for different industrial requirements. Available in a complete line of forms and shapes viz. 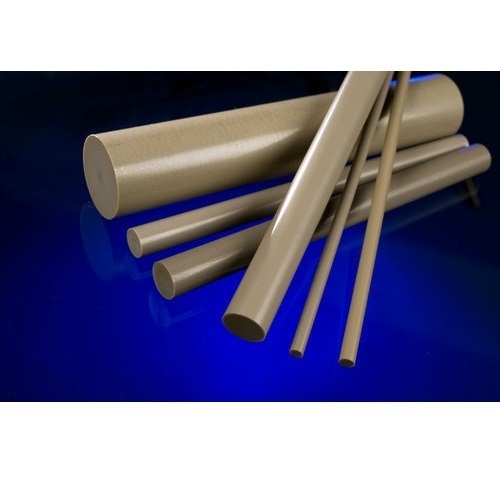 - rods, sheets, tubular bar and custom shapes, our products are used mainly for bearing and resistant components across various industries from electronics and packaging equipment. 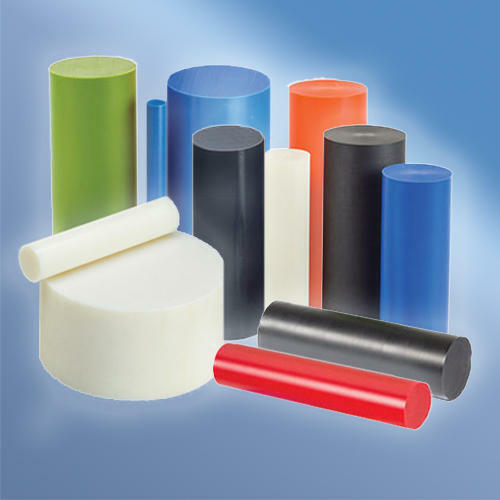 Polyacetal is a thermoplastic polymer, which is produced by the polymerization of formaldehyde. It is a highly crystalline thermoplastic with characteristics such as high tensile strength, stiffness, low coefficient of friction and excellent dimensional stability. Polyacetal offers resilience and creep resistance, natural lubricity and can be used under wide temperature range. It offers a unique combination of properties not available with metals or other plastics and can be used for machining into gears, bushes and other engineering components for the appliance, electronic, automotive, textile machinery and other applications. Sheets [ Black and White ] : 8 MM Thick  75 MM Thick ; 300 x 300 MM; 300 x 600 MM; 600 x 1000 MM. Polypropylene is an economical material, which delivers a combination of superior physical, chemical, mechanical, thermal and electrical properties. Compared to low or high-density polyethylene, it has high tensile strength and operating temperature. Light in weight, resistant to staining, & low moisture absorption rate, Polypropylene offers excellent resistance to organic solvents, degreasing agents and electrolytic attack. It a tough, heat-resistant, semi-rigid material, suitable for the transfer of hot liquids or gases. 25 MM Thick above; 1000 x 2000 MM. 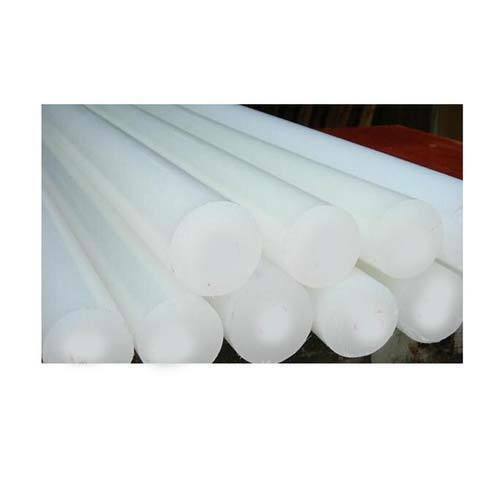 Nylon rods, sheets, and profiles are manufactured using the Extrusion Technique and hence have excellent physical and Mechanical properties. Nylon offers good machineability for all types of metalworking equipment including lathes grinders, millers and more. It is recommended to use sharp cutting tools, high machining speeds together with relatively slow feed. 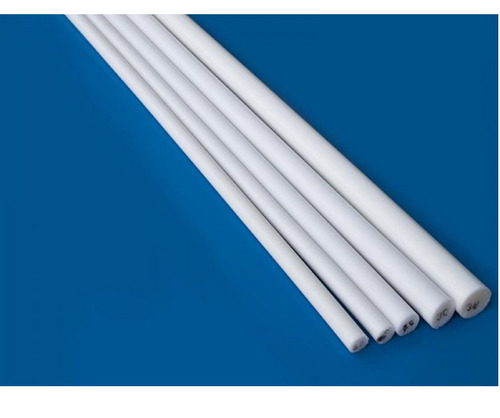 Nylon rods and sheets are used in the various industrial application including textile, railways, automobile, food processing, electrical and electronics, defense, appliance manufacturing industries and more. Some of the important uses are pulleys, gears, bushes, nuts, bolts, rollers, tool handles, soft blow hammers, shuttles, castor wheels, bearings, washers, spindles, grommets, door catchers, tuning shafts, engine mountings, small components of air conditioners and refrigeration units. Outer Diameter 6mm to 10 "
Rods [ Black ] : 12.5 MM  5 OD; Length: 300 MM & 1000 MM. Sheets [ White and Black ] : 6 MM Thick  100 MM Thick; 300 x 300 MM ; 600 x 600 MM; 1000 x 1000 MM. Excellent wear resistance, self lubrication and small coefficient of friction. We offer quality bakelite rods, sheets and profiles that can be used both alone, to form whole objects, and in combination with other materials, use as laminate or surface coating. It is It used as a substitute for hard rubber, amber or celluloid; for insulating electrical apparatus (as it is a nonconductor); and for the production of certain machinery gears, phonograph records, and various other articles useful and ornamental and as diverse in character as buttons, billiard balls, pipestems, and umbrella handles. 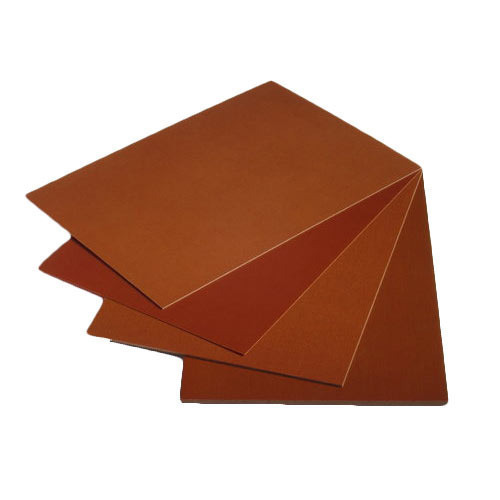 We offer high quality phenolic fabric sheets and paper sheets for various industrial requirements. IS (IS 2036-1995 ) / BS (BS 2572) - F1, F2, F3 & F4. European Standard EN 60893-3-4-1995- PF CC201, 202, 203 & 204. NEMA Standard L1 1-2001 - NEMA-C, CE, L & LE. German Standard DIN-7735 - HGW-2082, 2082.5, 2083, 2083.5. We offer quality PVC rods, sheets and profiles that are manufactured using extrusion technique. PVC offers excellent physical and mechanical properties. Rods [ Red ] : 12.5 MM  2 OD; Length - 1000 MM. 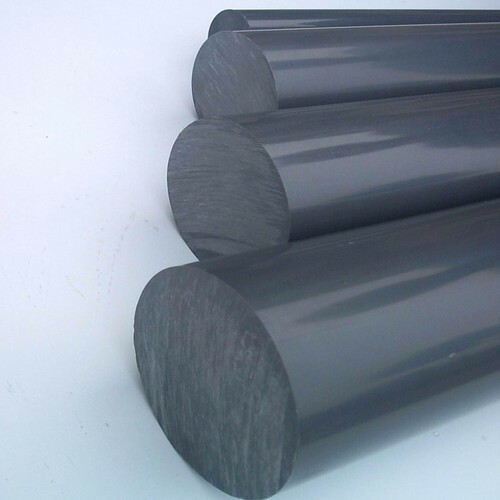 Important characteristics of UHMWPE include low moisture absorption, good electrical and thermal insulation, FDA acceptance for natural (virgin) grades, self-lubrication and chemical inertness (except in some acids). In machined and fabricated part form, its uses include applications in material handling, agricultural, power transmission, and food processing machines as well as in medical devices, shipping, and recreational equipment. Some important uses are as wear strips, chain guides, chute and hopper linings, bushings and truck bed liners. Acrylic is an optically clear, transparent material that offers outstanding weather resistance, high impact strength, and excellent thermoforming and machining properties. We offer acrylic in various forms viz. - sheets, rods, tubes and pipes. Acrylic is used in various applications including safety shields, chart enclosures, phone stands, organizers, card and tag holders, display boxes, instrument covers, boat windshields, sight glasses, valve stem covers and transparent tanks. We offer acrylic sheets, rods, pipes and tubes in standard sizes, however other sizes can also be provided on request. Poly Ether Ether Ketone is a highly preferred material by engineers due to its superior performance and characteristics. 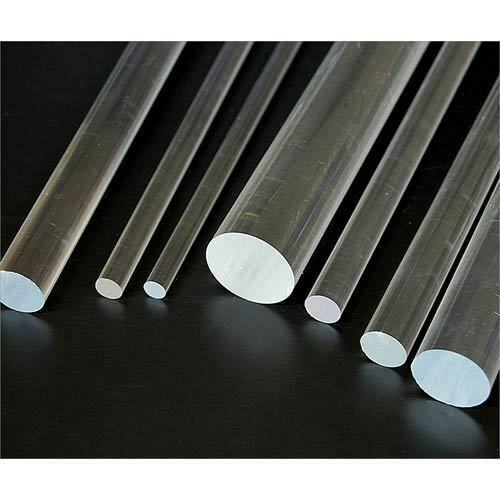 We offer PEEK formulations in various sizes including rods (solid & hollow), filaments, tubing, films, and strip/ flats. Finished Components can also be provided for specific requirements of our clients. Due to its superior characteristics and properties, PEEK is used in automotive, food processing industries, medical equipment, electronics, aerospace and many other industrial applications. 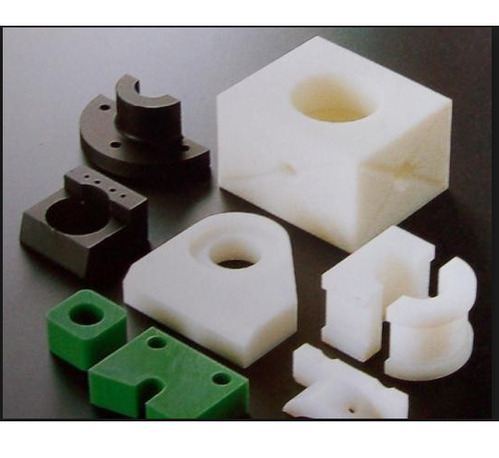 PVDF is manufactured from Kynar®* 740, an engineering thermoplastic that offers the stable characteristics of a fluoropolymer, as well as mechanical strength, abrasion resistance, and high purity. Chemfluor® PVDF also offers excellent chemical resistance, UV radiation resistance, and low permeability. These shapes are stocked in a rigid material but are available in other resins on a custom basis. Chemfluor® PVDF can be used in the semiconductor, pulp and paper, and pharmaceutical industries, as well as for nuclear waste, and chemical and food processing. Chemfluor® PVDF meets ASTM standard D3222. 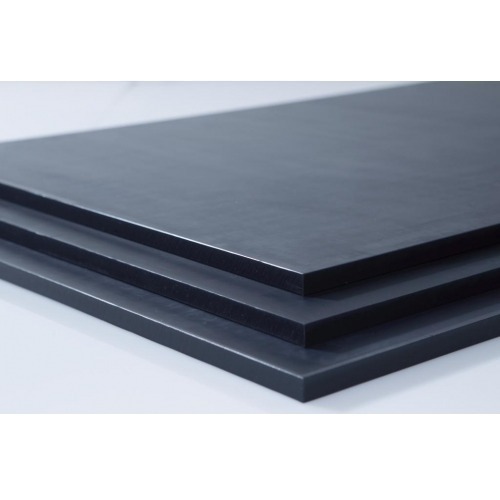 Relying on our vendors of this domain, we are exporting and tradingsupreme quality PVC Sheet that is appreciated for its good thermal and electrical insulation. 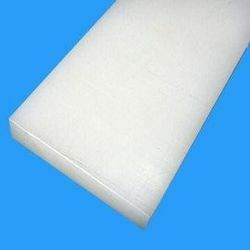 This offered sheet is manufactured by our vendors using the finest quality PVC material and advanced manufacturing techniques. Our trusted vendors assure a flawless product delivery from their end after testing it on a series of quality tests. The PVC Sheet is made available for clients in a variety of thickness, lengths, and shapes at an economical price range. Application - good thermal and electrical insulation. BOPP Self Adhesive Tape is used for both home and industrial packaging requirements. They are made as per client specification which may include Adhesive Deposition, Film Thickness, Printing and Coating Colour, Length and Width etc. It is used by various type of industries such as FMCG, Confectionery, Oil etc. We Manufacturers BOPP Self Adhesive Packing Tape from 12 mm to 96 mm ( .5" to 4" ). Pls contact us for Price. BOPP or Bioxially Oriented Polypropelene tapes find wide application in packaging of products. These tapes can be printed with single or multiple colors as per our clients' requirements. 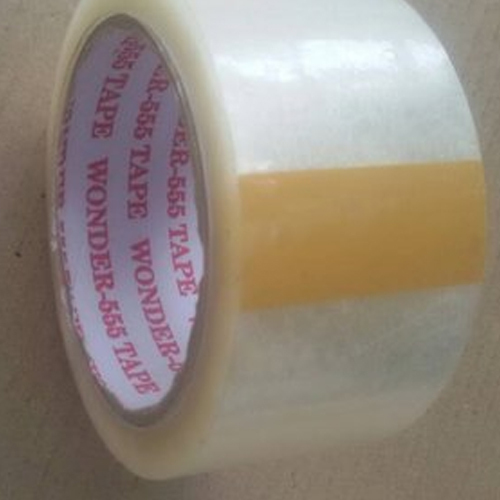 As per the diverse requirements of our clients, the tapes can be customized with the logo or a specified design promoting the brand name in market. These are bi-axially oriented polypropylene film coating tapes with excellent peel strength. 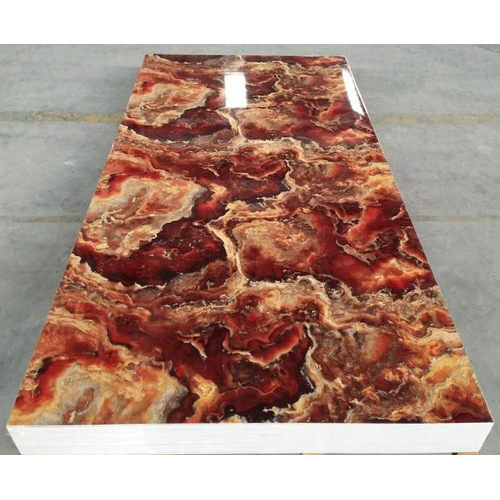 It is made of Non Hazardous materials like Stone components, PVC Resins & other Additives. HD Grains 100% in house Process – Make in India.